Taken at Willie's Tropical Tattoo bike show during Biketober 2006. 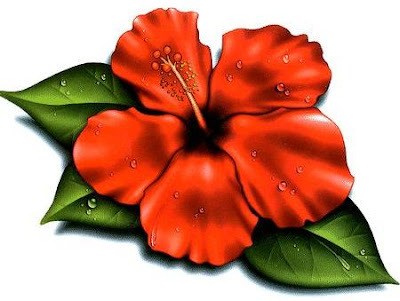 The Hibiscus is one of the few tropical flowers that are native to Hawaii. Looking for a tattoo? 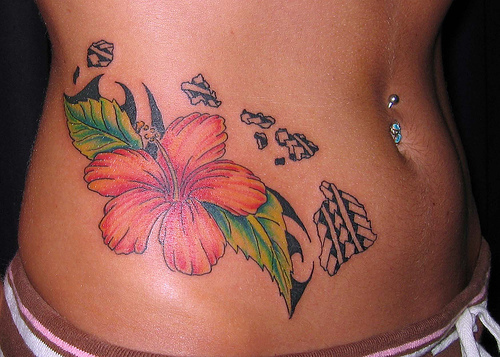 Willie's Tropical Tattoo is the place to go.